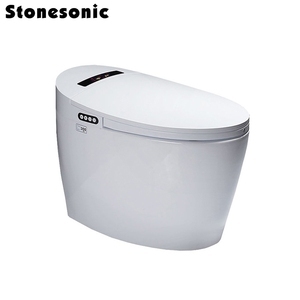 A3502 ready made jet flush toilet manufacture with sanitary fittingsilet Name: toilet manufacture No: A3502 toilet manufacture Size: 710*460*750mm Flush system: vortex jet flush Drainage model : S-trap 300/400mm roughing-in N.W /G. Port : Shenzehn OR Shantou Delivery Time: Within 30 days after receiving deposit Production Capacity : 3 000 Set/ Sets per month Packing : 1pc/ctn Standard export packing (1pc per carton , use 5-ply carton for out packing ),also as per customer's design . 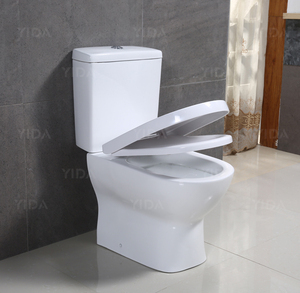 Tips: The water absorption of high temperature (&ge;1200 &#8451;)ceramic sanitary ware is lower than 0.2%, the product is 1.Easy to clean 2.Do not absorb odor 3.No crack 4.No leakage With High quality of products and professinal service, YEXIZ would try every efforts to satisfied client's need. 3.Q:What products are produced in your company9 A:We are sanitary ware manufacturer. 6.Q:About Price9 A:Based on FOB shenzhen or as requested. 7.Q:What's the payment term9 A:By deposit and 70% balance paid before shipment. 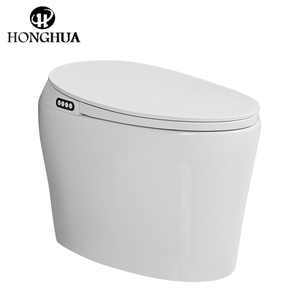 Washdown one piece toilet Place of origin Chao zhou City, Guangdong Province, China Brand name YIDA SANITARY WARE Material Ceramic, vitreous china Glazed uniform glazed,thickness&gt;0.6mm,Ra&lt;0.2um Water-absorptivity &lt; 0.2%,can keep clean after long time Color White and ivory and adjustable Size Size:720*400*810mm Temperature &gt; 1280 &deg; Packing: Carton,( standard export packing ) Customer LOGO is available and Various manners of packing is available upon reques t Productivity: 2000PCS Per Month MOQ 50 sets Management certification ISO9001:2000,CE,CUPC Payment: 30% as the deposit by T/T, and the balance should be paid before loading Transportation Sea Shipment Loading port: Shenzhen port Delivery time 30 days after receiving the deposit The certificate of our products our showroom in FOSHAN city Some series pictures of our products Some pictures of our factory . 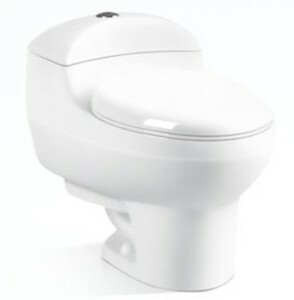 Alibaba.com offers 6,060 jet flush toilets products. About 93% of these are toilets, 1% are bathroom sinks. 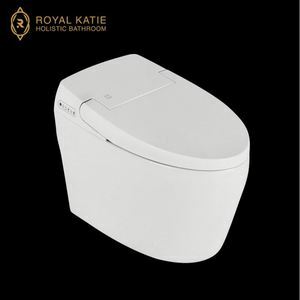 A wide variety of jet flush toilets options are available to you, such as dual-flush, automatic operation, and concealed tank. You can also choose from s-trap, p-trap. As well as from siphon jet flushing, gravity flushing, and siphon flushing. 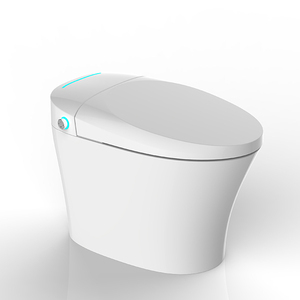 And whether jet flush toilets is elongated, round, or square. 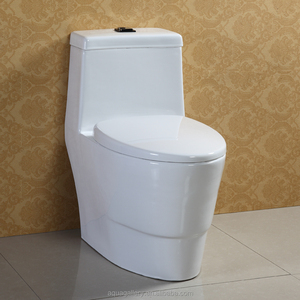 There are 6,060 jet flush toilets suppliers, mainly located in Asia. 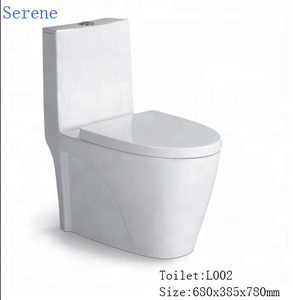 The top supplying country is China (Mainland), which supply 100% of jet flush toilets respectively. 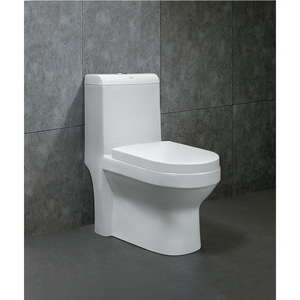 Jet flush toilets products are most popular in Mid East, Domestic Market, and Southeast Asia. You can ensure product safety by selecting from certified suppliers, including 2,374 with ISO9001, 474 with ISO14001, and 401 with Other certification.